I just found out that Twitter has an “embed this tweet” option. I used to screen capture the tweet and add the captured photograph as an image to blog post. Now there is an option to just embed using some html codes. Cool! Travel Time posted this question on May 2. Truth is, there were only a few occasions where I tasted non-Butuan lechon and I forgot how they taste like. The lechon I enjoy most is the one from our suking lechonero. The skin is crispy and tasty. I can taste the spices in the meat (garlic, salt , pepper, lemongrass). Our lechon does not need any sauce although I prefer to dip it in vinegar with salt and garlic. The non-crispy part of the skin (tummy area) is not tough; it is soft like lechon paksiw. Yummy! When I wrote “the best”, it is based on my own experience and preference. I am not inciting argument with other regions who are also known to have a good recipe for lechon. This is just my love for my hometown showing (or my love for good food). 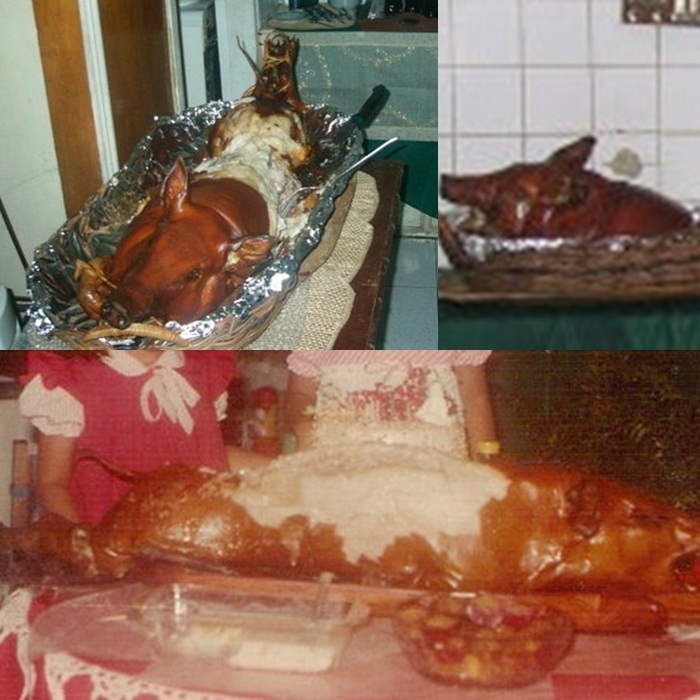 I search through my folders of photos for lechon and I found the photos where some parts of it were already eaten. It only shows that we cannot resist lechon. This is the only decent lechon photo I have and there is a flower vase blocking it! The safest thing to say is: The best roasted pig is found in the Philippines! Thanks for sharing the “embed this tweet option”, now I know 😀 and about the lechon, you truly got it right! I miss it so much. The last time I tasted lechon was at a wedding reception, and I was so disappointed. I always love the way Cebuano or the southern folks prepare lechon. I love that lemon grass scent and taste. Wow so mouthwatering! Haven’t taste a lechon for quite sometime na. You are right, lechon is indeed IRRESISTIBLE! YUMMY! Looks really yummy and mouth watering ha. I only like the crispy skin of the lechon and I don’t eat much of the meat, hehe. I will try that vinegar dip next time. Thanks for sharing this. I eat lechon.. but thing is I hate myself for always pitying the pig.. I end up not eating one at all when in parties.. I pity this planking pig on the table .. mukhang kawawa lantakan ..lol. true, it looks barbaric having the whole pig on the dinner table. I’m not so much into eating lechon, but I find it really tempting whenever I see it in fiestas or birthday parties and every time it happens, what I couldn’t resist is the crispy skin! this is the second time that i’ve read about butuan lechon, nacurious na talaga ko. ang fave ko pa lang is cebu lechon. Lechon in our place is the only lechon i ever tasted hope i can taste butuan lechon =). Really looks luscious! The BEST lechon is the one that doesn’t need sawsawan. Medyo healthy living na nga lang ako ngayon so paminsan minsan na lang. that’s true. good lechon does not need sawsawan. So wanting to taste Cebu Lechon! Nothing beats pinoy lechon indeed! i want to try Zubuchon which is really the best lechon!!! I want to try that, too. The chicharon skin looks so yummy! I’m drooling right now. Wahaha…. 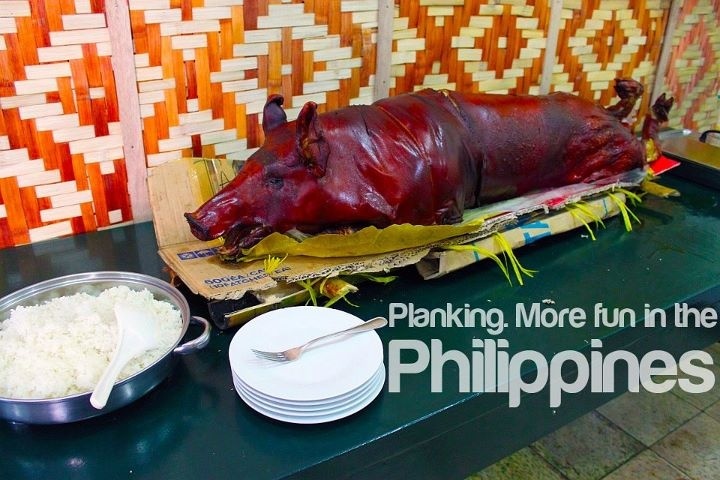 Oh I miss pinoy foods… At natawa ako sa planking. Wehehe..
BTW, thanks for the info about the tweets. I haven’t eat breakfast yet and just by looking at your lechon photos makes me so hungy. 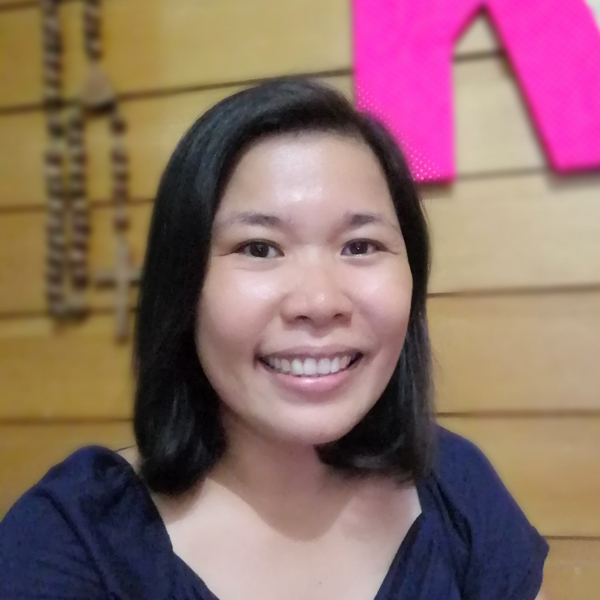 I agree with you, only the best lechons can be found in the Philippines as we love and enjoy eating even if it is bad for our health. I hope my comment got in! Each town, I guess, has a favorite lechonero. Will check your lechon reviews, Jervie! What is “best” of the best? I notice that once a product is advertized it is usually presented and fully described as the best. As for me to claim something that is the best, there should be a comparison or a quality test why that product is the best of all the best. i would love to try lechon from cebu. vertical horizon’s member, matt, tweeted that he really like it. Pinoys really love lechon, especially the crispy skin! Oh very gastronomic! You’re right the Philippines has the best lechon. Sarap ng crispy skin! why oh why did i click on this link? 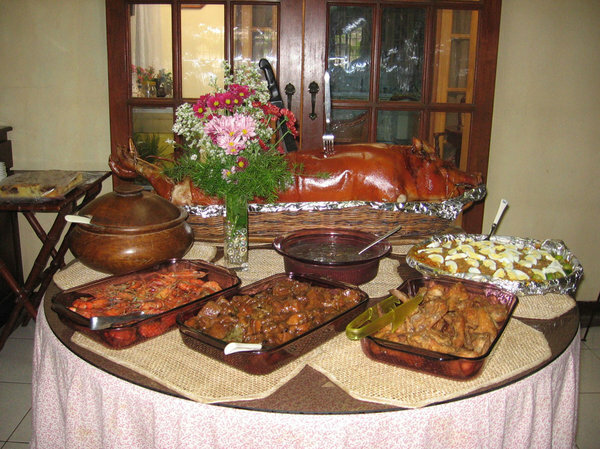 hahahaha now im craving for lechon with their crispy balat.. yummmyyy..
Wow that’s mouth watering. I love eating lechon too, specially with a good sauce. That’s a really tasty roasted pig. Haven’t personally tasted it but have heard a lot about it. Oh my, you are making me hungry! I miss lechon! Happy knowing all about the embed this tweet feature. And I love lechon. Iloilo produces one of the most delish lechon in the country! Hope to try Iloilo’s lechon one day. Haha, hilarious ending photo! 🙂 But I have to taste Butuan’s lechon. Will ask some of my friends from that place to bring that as pasalubong next time. I don’t eat pork and haven’t had for over five years now. My decision to stop eating this meat was influenced by scientists’ “findings”about pork. 5 years! Wow, that is an achievement. Indeed, eating meat has many disadvantages, health-wise. I guess the key is to eat in moderation. and now I’m starving..I haven’t tasted the butuan lechon and I cannot wait to try it..thanks for sharing! Kainis na vase yan humarang no? we like to put “mang tomas” to our paksiw. Wow Lechon! Tasty! I get hungry just looking at the picture. I maybe the very few ones who is not much into eating lechon . A few bites will be enough for me. I cannot even remember the last time I tasted one. Perhaps it is about time. If I were like you, I could have lost a few inches off my waist. I wish! I know. I have yet to try lechon from other cities.